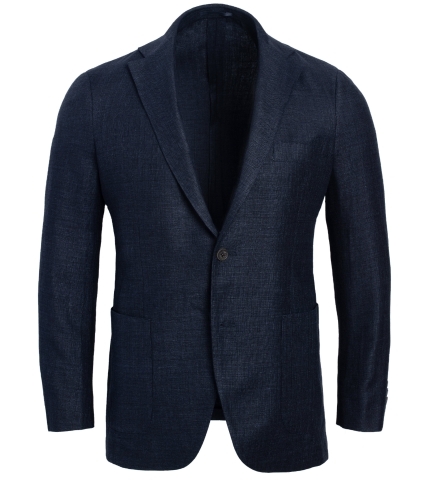 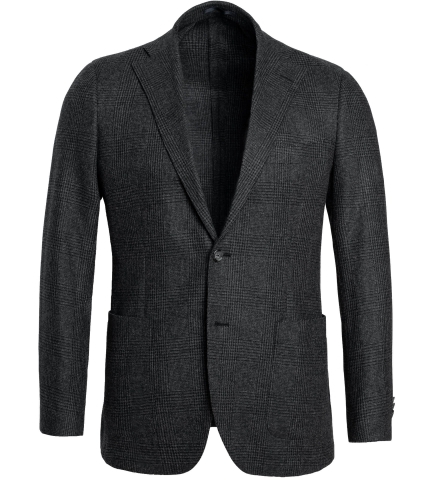 Premium jackets cut from the best Italian fabrics. 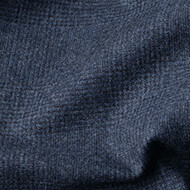 A timeless design with half-canvassed construction. 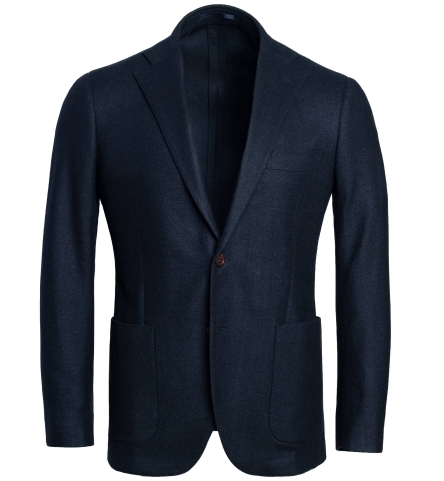 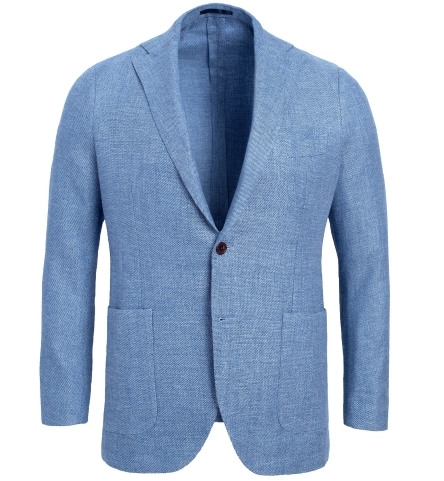 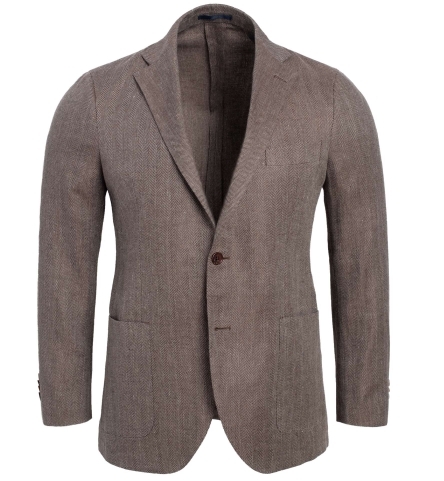 Made with a half-canvassed construction that gives the jacket its shape and helps it mold to the body over time. 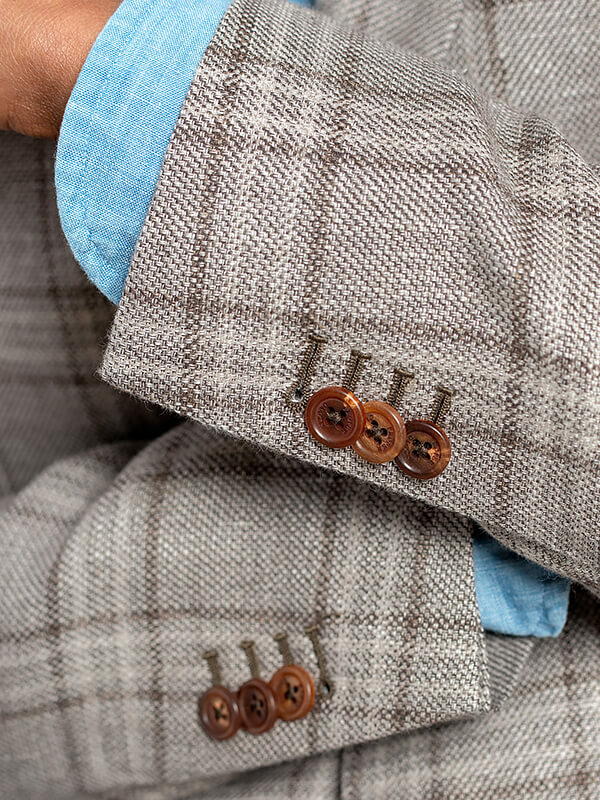 Luxurious wool fabrics, functional horn buttons, and incredible textures – made in your custom size. 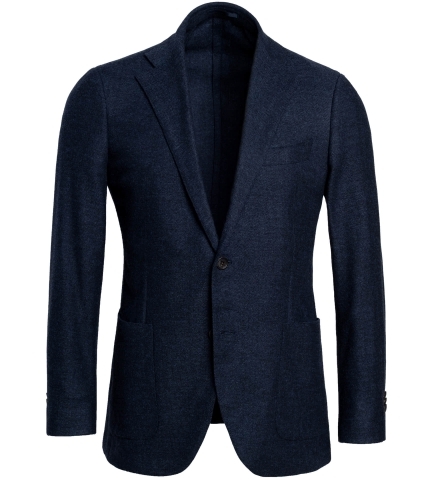 We developed a range of premium wools and wool blends with some of Italy's best mills. 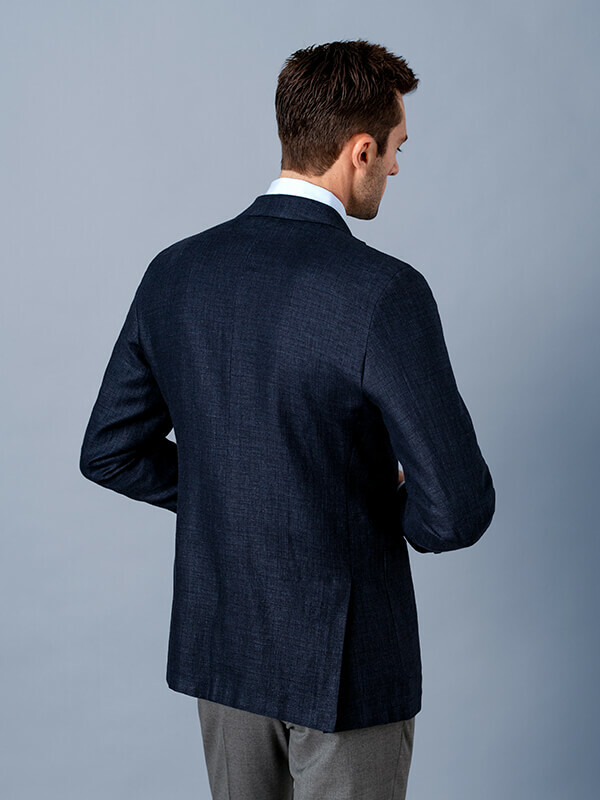 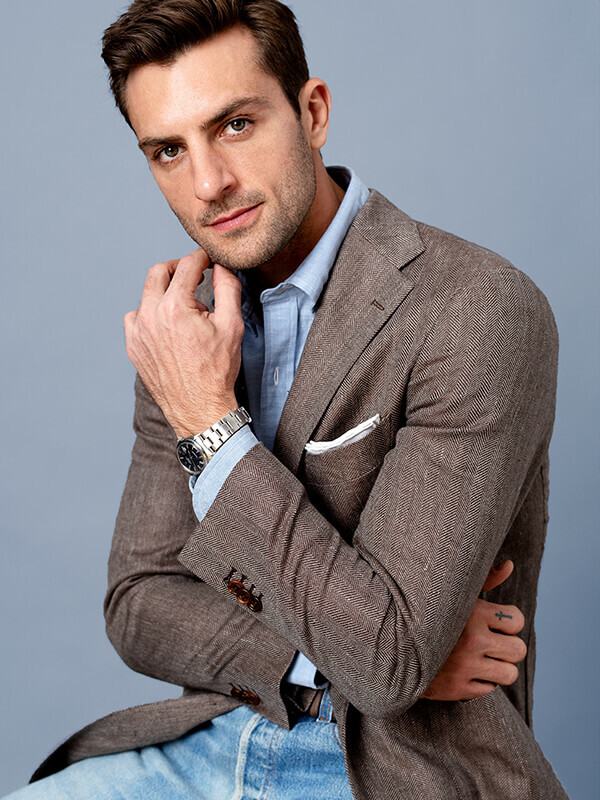 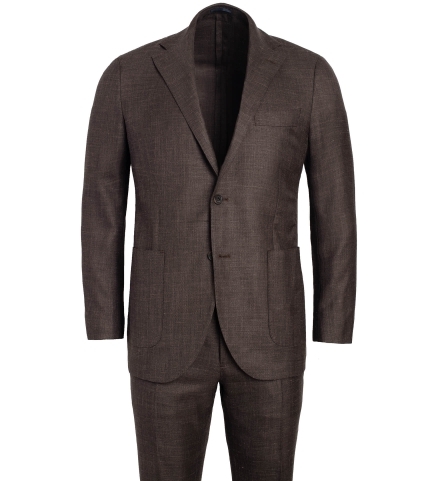 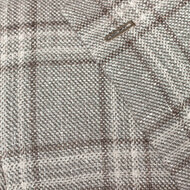 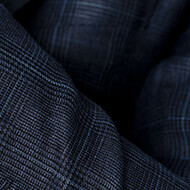 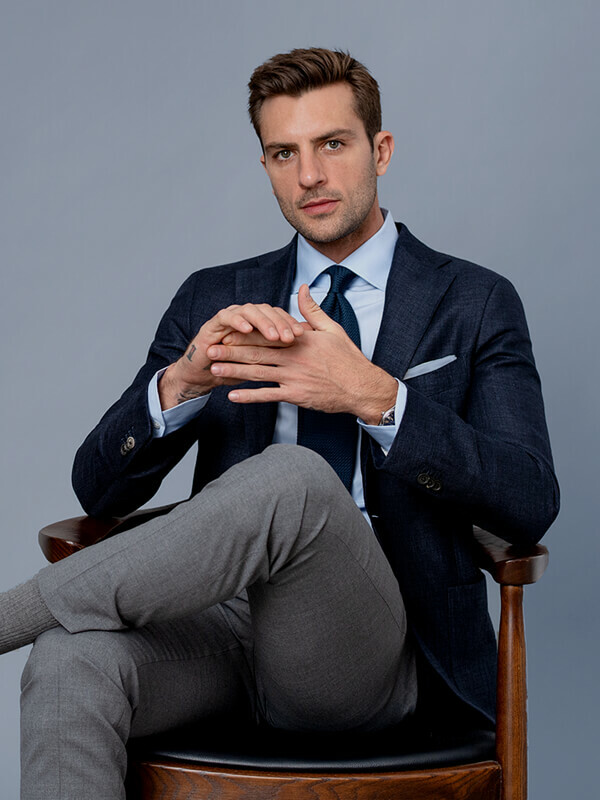 Our luxurious and textured fabrics are woven in Italy from premium Australian and New Zealand wool. 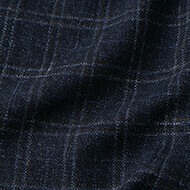 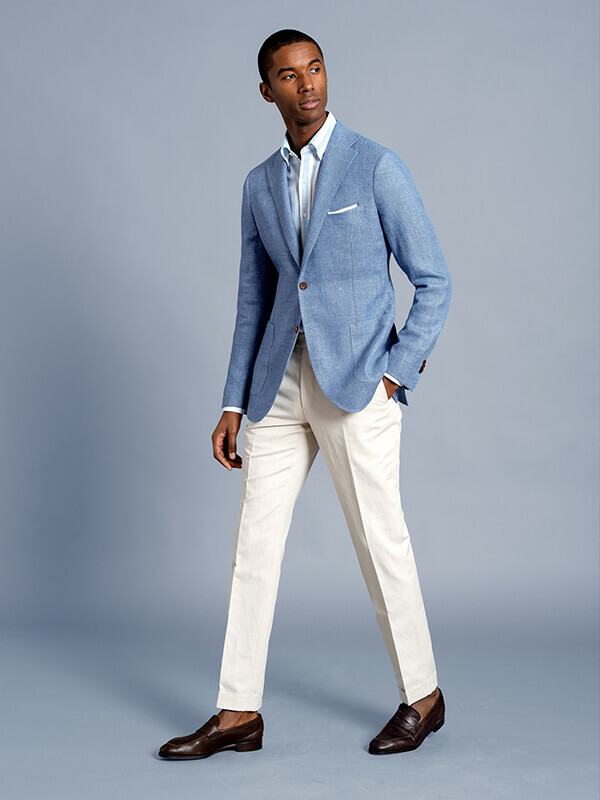 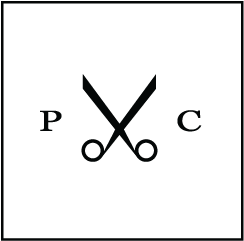 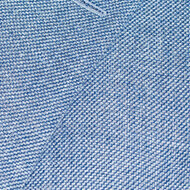 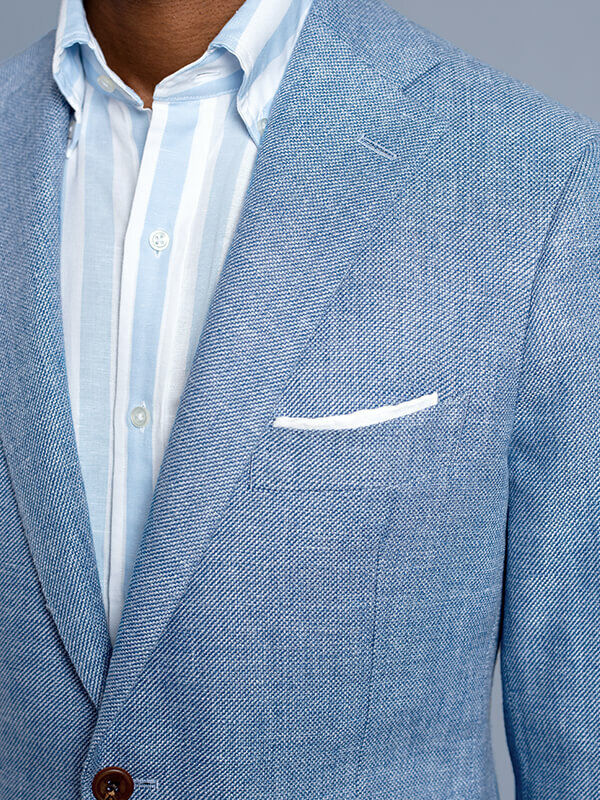 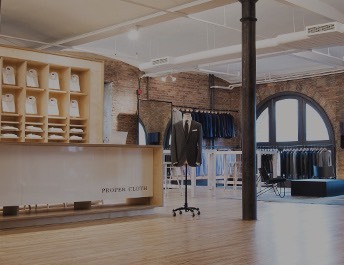 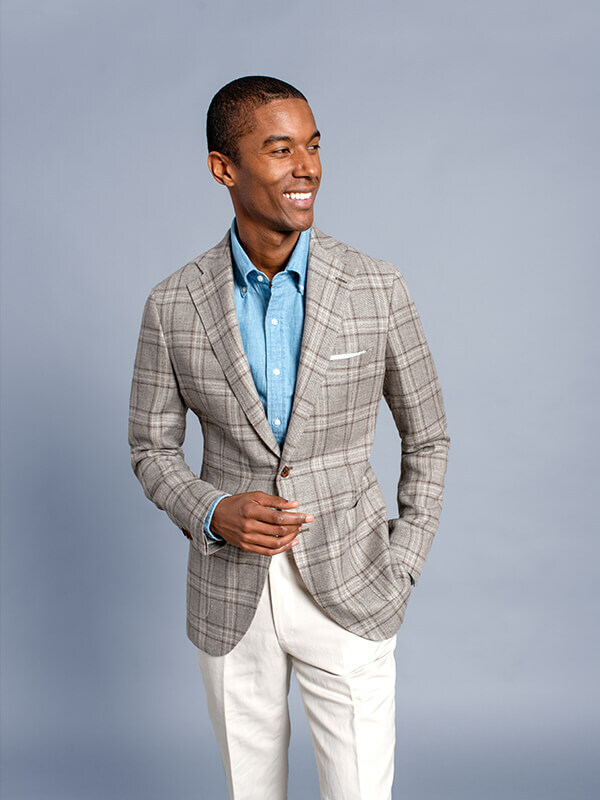 Naturally durable, breathable, and soft, our fabrics are selected with an uncompromising approach to quality. 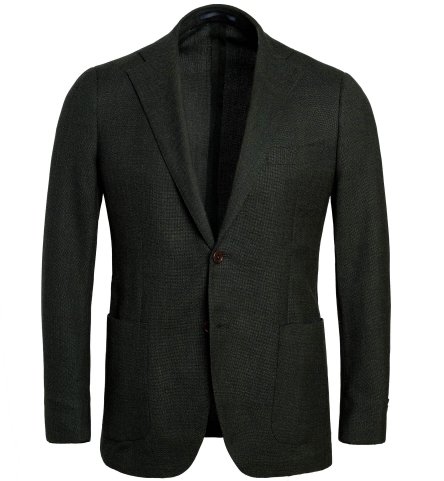 The Bedford Jacket is now available in your fully custom size. 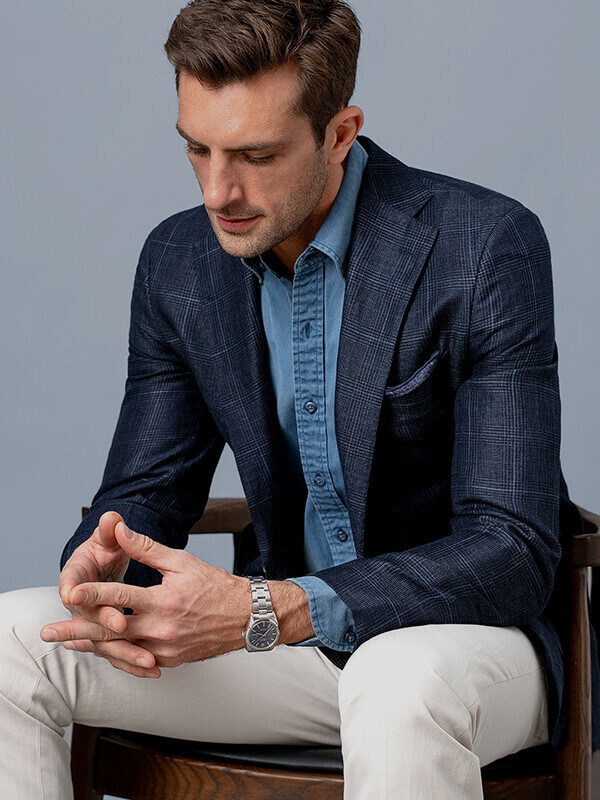 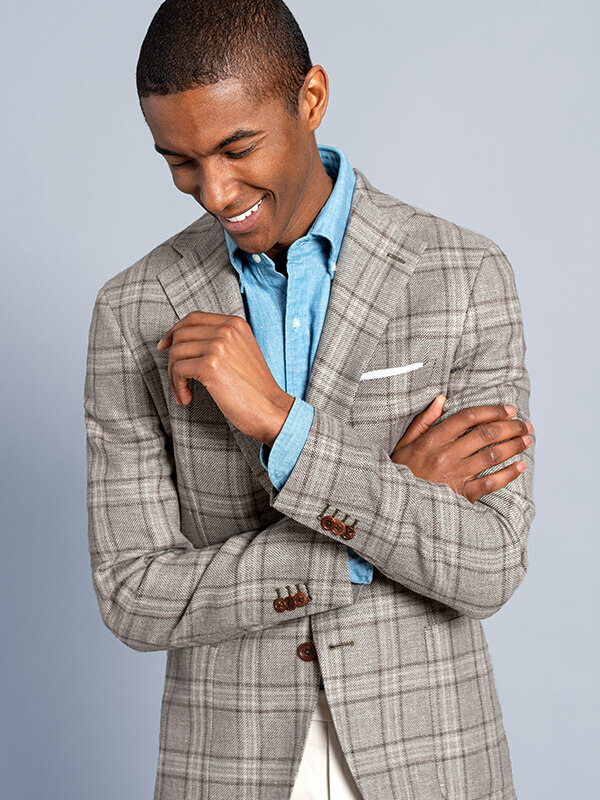 With 8 different points to customize the fit to your exact measurements, we're making it easy to get a perfect-fitting custom jacket that you'll love, no matter your size or shape. 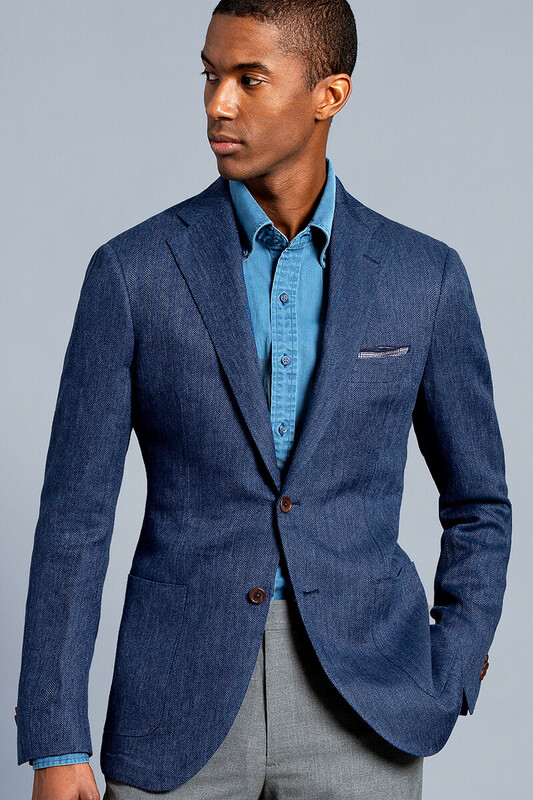 Finally, a jacket that fits exactly how you want.